Hi everyone. I hope you're all having a fantastic start to the weekend. Whilst you are reading this i'm somewhere in Chester spending it with my partner, daughters and my partners parents, aunty and uncle for the mother-in-laws 60th birthday! I would like to announce something to you all! I am hosting a brand new linky for you all! And to top it off, I have the lovely Michelle from Mummy2Monkeys co-hosting it with me. I really can't wait! This will be a monthly linky. Opens on the 1st of each month and closes on the 25th every month. Any posts allowed BUT it must include a Selfie of what the challenge is that month. We would be so greatful if you could stick our badge somewhere on your post or blog. 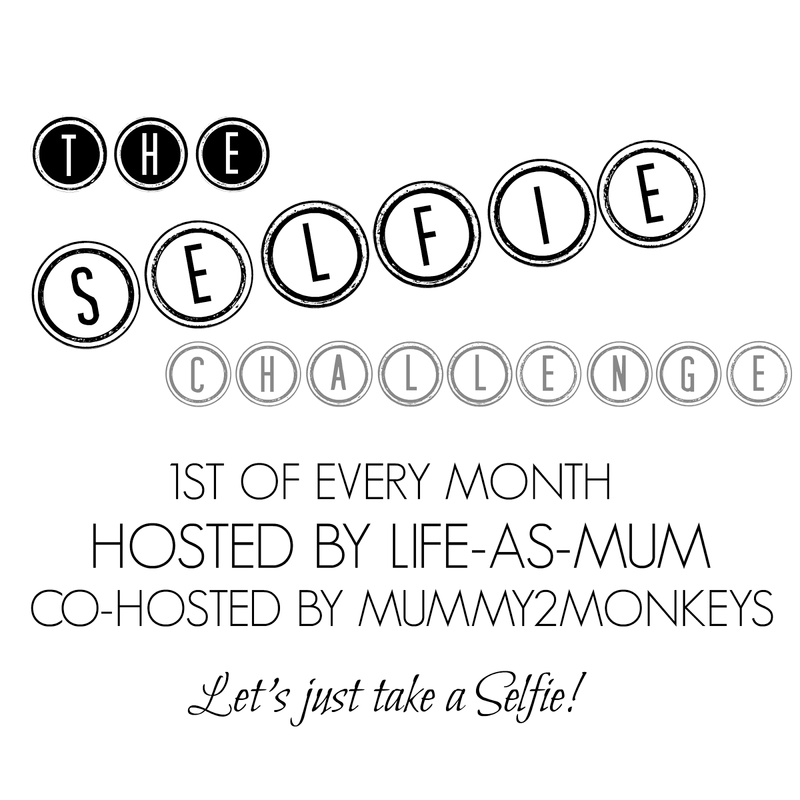 There will be a different #SelfieChallenge each month. 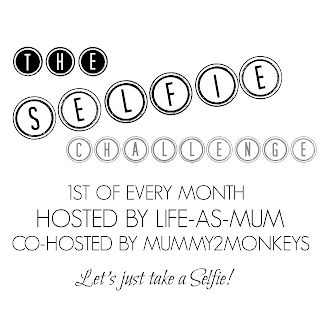 Follow updates of the #SelfieChallenge on @lifeasmumblog Twitter. I really hope you will all enjoy this Challenge! 2. Please comment on your Host and Co-host's posts. 3. No reviews, giveaways or other linkies. 4. Please comment on atleast 2 other posts.